Caboolture, Queensland 4510 | Sunshine Coast Wide - 23061. Real Estate Business For Sale on the Sunshine Coast. You don't have to be a baker to own or operate it!! Its well-presented and has operated successfully for circa 28 years from its strategic location, which is situated off a busy road, and on the entry road to a large residential estate, containing schools, childcare centres and other services. Set amongst an array of popular local shops and services, it provides in-demand products and boasts a 90% repeat rate for loyal locals all year round. 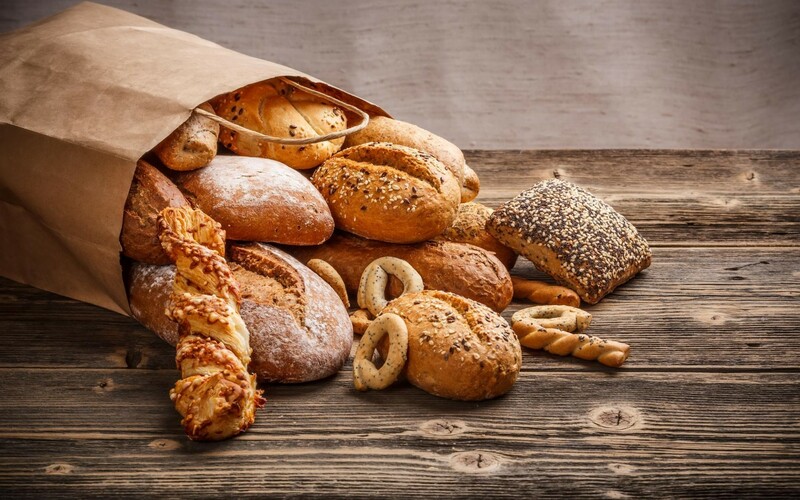 The business has built up its local trade over the years, maintaining the business's great profile and fresh image along the way, through selling only the tastiest, and most popular baked products. The successful positioning of the business by the 'convenience factors' associated with its outstanding location makes it quick and easy for customers to pop in and out at any time of the day. The dry bakery originally operated as a wet bakery for many years, but the current owner has run the business as a dry bakery for the last ten years. The business is great opportunity, now being offered for sale for the first time as a dry bakery with all the necessary equipment. The bakery sells products that are well sought after by local customers and visitors alike, and include baked goods, such as pies, sausage rolls, pastries, quiches, tarts, buns, cakes, cheesecakes, slices, muffins, bread rolls, sandwiches, wraps, salads, various breads, and much more, all of which are of the highest quality and competitively priced. The current owner will continue to supply this business with baked goods, if a new owner wishes. The business also resells a wide range of other popular beverages, and new owners have an opportunity to also sell coffee if they wish, and maybe turn the business into more of a Bakery Cafe! Easy to own and operate this Golden Opportunity is strategically positioned adjacent other drawcard businesses including a Spar supermarket, Champion Liquor store, Café, Pizza takeaway, Laundromat, and surrounded by a residential area, it's clearly primed for continued success. Located next to a site where further housing developments are likely in the coming years, it's perfect for a new owner who is not a baker, and/or working couple who wish to reap the associated lifestyle benefits of an easy to run local bakery or bakery Cafe. This is a well-established dry bakery is one in a hundred. Serious buyers should inspect early as its being sold for near plant and equipment value!! There was a character limit for about the business in Seek so deleted the parts highlighted in yellow above to be able to submit.